Five young people inspire you to #DoMoreGood for five charities at this year’s CarFest. CarFest, the family festival created by radio presenter Chris Evans, is on a mission to Do More Good and ensure that everyone who attends the festival this year gains a better understanding of where the money goes and how their support can directly help young people across the UK. CarFest, the family festival created by radio presenter Chris Evans, is on a mission to Do More Good and ensure that everyone who attends the festival this year gains a better understanding of where the money goes and how their support can directly help young people across the UK. As part of their mission, CarFest today introduced five young people who each represent one of the five charity partners who will receive funds from this year’s event. Their stories bring to life the impact that CarFest’s fundraising efforts can have on an individual, highlighting the invaluable work of each of the charity partners selected to receive funds this year. Nine-year-old Henry from Surrey is the face of Rainbow Trust Children’s Charity. 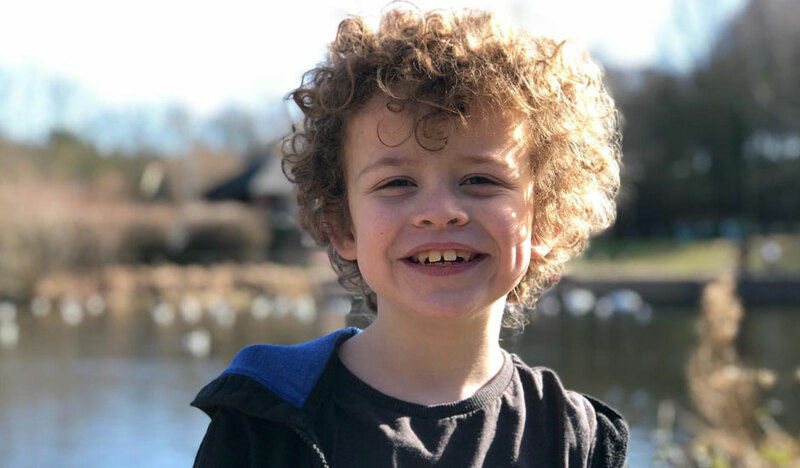 Henry is awaiting a kidney transplant from his Dad because he was born with a rare condition, Posterior Urethral Valves, which means he has severe kidney damage. Because of his condition Henry is tube fed and receives many syringes of medicines every day and night to keep his kidney functioning. Rainbow Trust provide a Family Support Worker, Nicki, who helps the whole family, providing respite for the parents and sibling support for Henry’s younger brother when Henry is often in hospital. The money that CarFest raises for Rainbow Trust will enable the charity to provide vital support to more than 100 seriously ill children like Henry and their families. CarFest takes place in two locations across two weekends in July and August respectively, and has been described by the thousands of die-hard fans as ‘the biggest ever village fete’ with a mission to bring the true spirit of family to life. The weekend is packed to the brim with activities for every member of the family, underpinned by great music, celebrity chefs and as the name suggests, plenty of cars! The event was launched in 2012 by Chris Evans to raise funds for UK Children’s charities. Over the past six years, CarFest has raised over £13.5 million for BBC Children in Need. This year BBC Children in Need remains in place as CarFest’s principal charity partner and will receive 50% of the total funds raised. Ellen MacArthur Cancer Trust, Rainbow Trust, Starlight Children’s Foundation and Teenage Cancer Trust will each receive 10% of the total funds raised. More details on the charity/charities to benefit from the final 10% will be announced soon. Tickets go on sale at 8am on 1 May 2019.